One of the biggest teams in world football Bayern Munich have recently unveiled their new state of the art team bus, which will be used for the 2014/15 season to transport its players to their matches this season. Bayern Munich even hired a magician to unveil their new team bus. Teams often parade their new signings in front of thousands of fans but it is unheard of that a team unveil a new bus in front of its fans. However this is no usual bus and Bayern Munich quite rightly wanted to show it off. The new team bus has features such as blacked out windows, TV’s, a kitchen and overhead lockers as well as other brilliant features. We believe this is the most modern and impressive bus that we have ever seen. If you believe that you have seen a more impressive bus then please e-mail us at alanc@countyins.com. 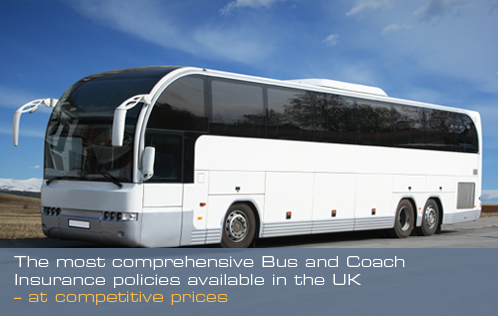 To receive a quotation for your bus or coach insurance call busandcoachinsurance on 07875 743 271 and our team of experts will help you will with all your enquiries.